Harry Potter author J.K. Rowling answered a couple of fan questions about Fantastic Beasts and Where to Find Them on Twitter tonight. 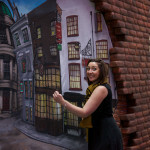 Rowling also answered a question about wands, and revealed there will be a character with, “loads of scars”. Fantastic Beasts and Where to Find Them will be released in November next year. It will be directed by David Yates with a screenplay by Rowling, and stars Eddie Redmayne (Newt), Katherine Waterston (Tina), Alison Sudol (Queenie) and Dan Fogler (Jacob). 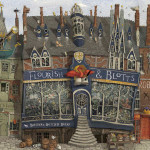 Bloomsbury today announced plans to release a deluxe version of the upcoming Harry Potter and the Philosopher’s Stone illustrated edition. 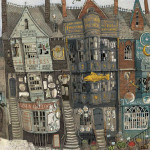 Like the regular illustrated edition, it will feature new art by illustrator Jim Kay. 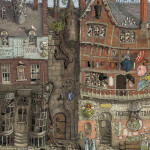 The deluxe illustrated edition of J.K. Rowling’s timeless classic will feature an exclusive pull-out double gatefold of Diagon Alley; intricate foiled line art by Jim Kay on a real cloth cover and slipcase; gilt edges on premium grade paper; head and tail bands and two ribbon markers. It is the ultimate must-have edition for any fan, collector or bibliophile. This edition will be sold exclusively from the Bloomsbury.com website until March 2016 when it will be made available to retail outlets. 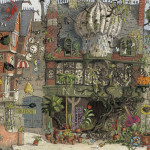 The deluxe illustrated edition will be released on 5 November. Learn more about the illustrated editions right here. 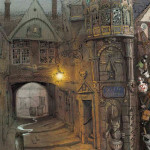 Read on to explore some of the Diagon Alley shops in more detail. Update: Modesty has been found! 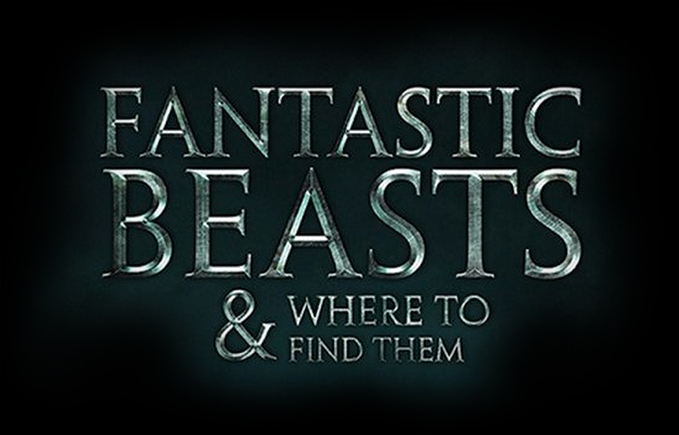 Want to star in the Fantastic Beasts and Where to Find Them film? Now’s your chance! Warner Bros. today announced an open casting call is to be held this weekend in London for a character named ‘Modesty’. The announcement also notes that filming will begin in August and run through to January. ‘Modesty’ is a haunted young girl with an inner strength and stillness. She has an ability to see deep into people and understand them. 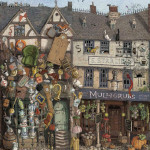 We are looking for a girl between the ages of 8- 12 yrs for the role of ‘Modesty’. The Fantastic Beasts confirmed cast currently includes Eddie Redmayne (Newt), Katherine Waterston (Tina), Alison Sudol (Queenie) and Dan Fogler (Jacob). Read on for the full details of the open casting call. Deadline is reporting that actor and comedian Dan Fogler will join the cast of Fantastic Beasts and Where to Find Them as ‘Jacob’, Newt Scamander’s rival. The report also notes that Jacob is a Muggle. 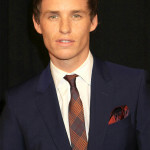 Fogler joins Eddie Redmayne (Newt), Katherine Waterston (Tina), and Alison Sudol (Queenie). It was previously reported that Warner Bros. were potentially looking at actors Michael Cera, Josh Gad and John Krasinski for the role. 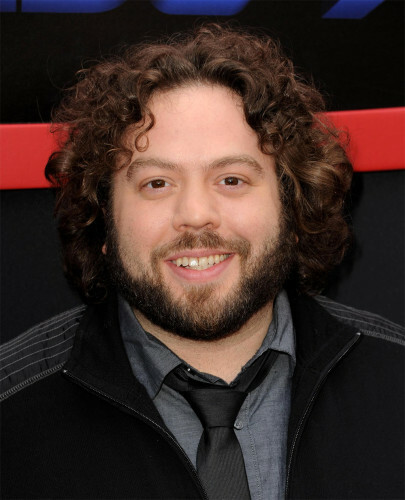 Fogler won a Tony award for his role in The 25th Annual Putnam County Spelling Bee. He’s also appeared in films such as Kung Fu Panda, Fanboys and Good Luck Chuck. The first film in the Fantastic Beasts and Where to Find Them trilogy will be released in November next year. It’ll be directed by David Yates (Order of the Phoenix, Half-Blood Prince, Deathly Hallows Parts 1 and 2) and written by J.K. Rowling. David Heyman will also return to produce. 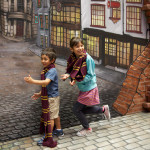 The ‘Diagon Alley’ attraction at Universal’s Wizarding World of Harry Potter theme park celebrated its first birthday this week. 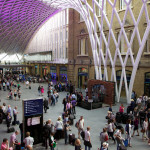 To mark the occasion, a special 3D street art display will be showcased at London’s Kings’s Cross. Check out some photos below. 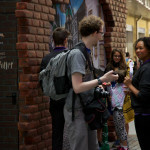 Consumers will be able to ‘enter’ Diagon Alley and get a glimpse into J.K. Rowling’s wizarding world, with a photographer on hand to capture the special moment. 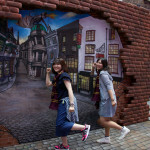 The art was designed to showcase the newest addition to Universal Studios Florida at Universal Orlando Resort. 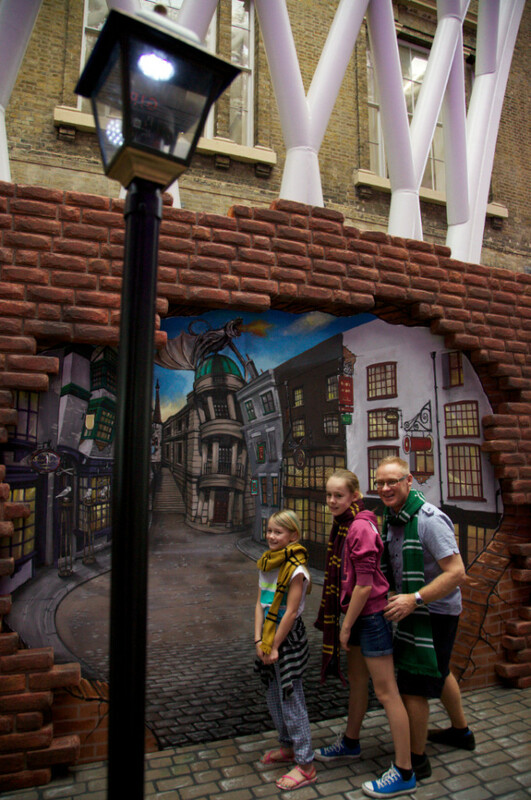 The Diagon Alley area of the park includes the new Harry Potter and the Escape from Gringotts thrill ride.